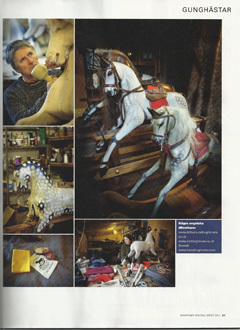 Thank you for visiting Tetbury Rocking Horses and welcome to the wonderful world of traditional wooden rocking horses. We know we are a bit out of the way in the internet world. 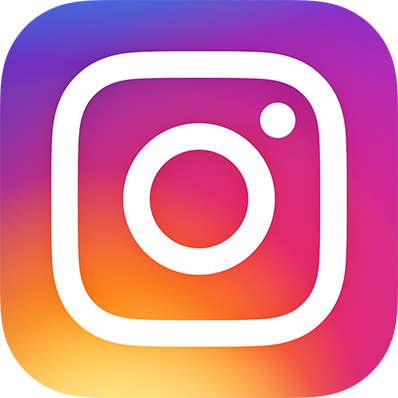 Some of you have travelled a long virtual road, from as far as Australia, Brunei, Canada, Hong Kong and New Zealand to discover our lovingly handmade wooden rocking horses. Thank you for persevering and do make yourself a nice cup of tea before you take a tour of our stable. For those who are nearer, you are most welcome to visit us at our workshop in Stroud. The kettle will be on; but please, do ring before you start your journey to make sure we are not out on a delivery or errand. Follow the rocking horses for sale link at the top of the page for clear photos and details of all our handmade rocking horses. 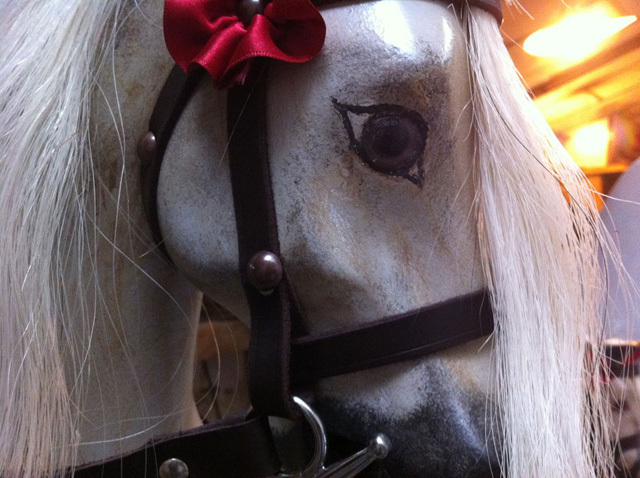 You can also click on the links below to go directly to your preferred type of rocking horse. 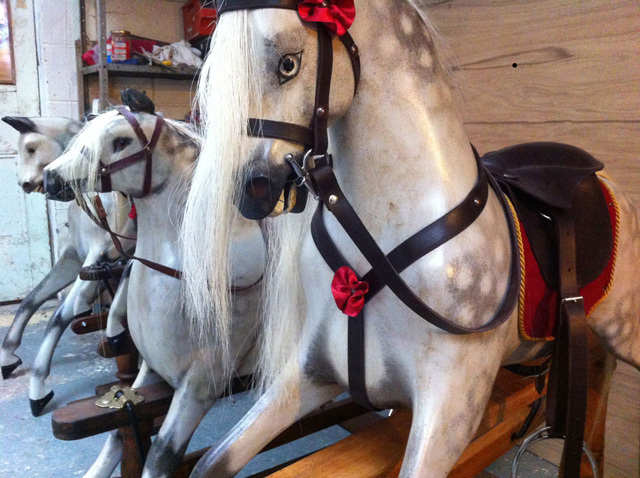 Since Victorian times, this type of rocking horse is the most popular and traditional. We make them in a range of four sizes to suit all, from toddlers to great grandparents and those of us in between who still enjoy the thrill of riding a rocking horse. Available in two sizes. 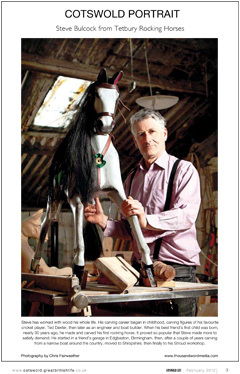 Why choose an Oak rocking horse? Oak is a beautifully, rich and strong timber which will also accept a range of stains very well. It imparts a feeling of magnificence and strength. Its simple natural beauty, unadorned, ages beautifully with the passing of generations. Lighter than oak, plain and simple, the traditional timber for all Victorian rocking horses. This pine rocking horse comes beautifully polished in a range of finishes such as oil, wax or varnish. Pine rocking horses lend themselves to being stained in a range of colours, either to reflect more exotic timber colours or to match your surroundings. If your imagination leads you, we offer the mythical unicorn with its crystal (selenite) horn. A truly magical creation, with gold or silver leather tack, and spiritual blue blanket and stand. Of course, you can choose another colour for the stand, leather and blanket to create the rocking unicorn of your dreams. Available in four sizes. This increasingly popular rocking zebra, a great favourite with children has also become the piece de resistance of many contemporary interiors. Safety stands are available in a range of colours and finishes to match your surroundings. A small rocking horse on bow rockers for collectors. 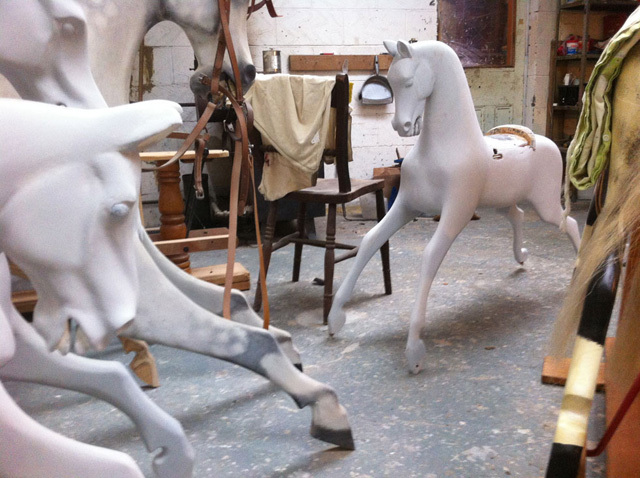 Do you prefer a very special rocking horse, created for you only? Or perhaps a memory of a dearly loved horse or a fantastic equine creature? 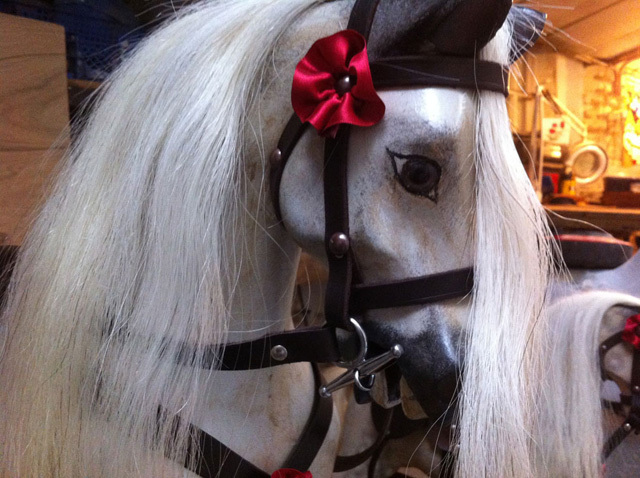 We also offer a comprehensive Rocking Horse Restoration and Repair service for antique rocking horses and cherished family heirlooms in need of a new lease of life. Perhaps it's a forlorn looking rocking horse that you fell in love with at an auction, or a long forgotten creature, pulled out in bits from an attic, cellar or shed. They all can be restored to their former glory or better, with new dappled coat, bright glass eyes, shiny smart leather tack, a luxurious mane and tail and perched on a smart wooden safety stand or bow rockers. 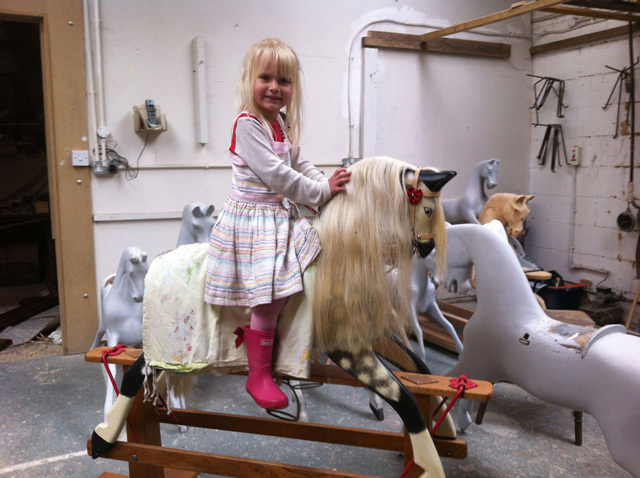 If you prefer to restore your rocking horse yourself, all parts are available, accompanied with lashings of advice and help at the workshop, by phone or by email. Ingrid Andersson and Lotta Gyllensten had been commissioned to run an article in the Swedish equine magazine "Ridsport" on a horse related subject based in England. 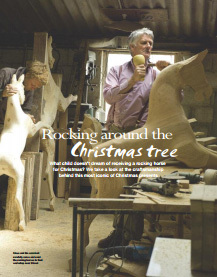 They came across the Tetbury Rocking Horse Works website and immediately rang to ask permission to run an article. They came over and were overwhelmed by the traditional Victorian feel to the business; it was more than they expected.